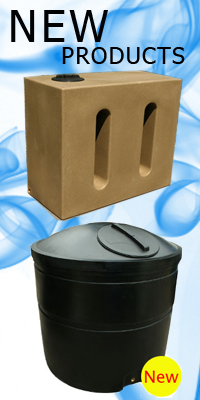 Rainwater Harvesting Filters - Water Tank 230mm.. This 8'' water filter is ideal for garden water butts to keep the clean a leaf free. 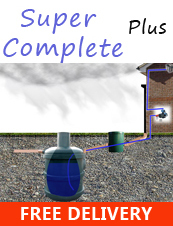 Easy to clean and easy to install this water filter is a must for all water butts.